Primrose Cottage has announced that they will have the first Primrose Cottage Market Place of 2017 on March 11th in the store next to them, in the Maxway shopping center behind the ABC store. We always have a great time at those one day sales. 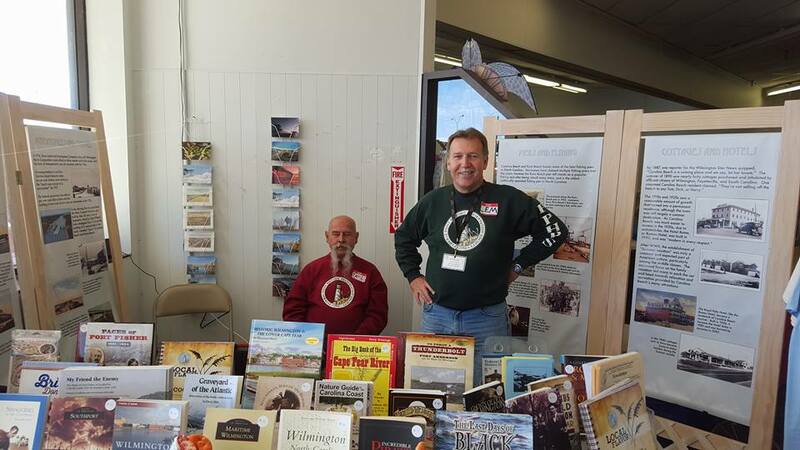 The Federal Point History Center booth will be at the door once again. Lots of exciting things to see. If you want to set up a table, contact Jill Walker Lyons at 458-0144. Booth is $55.